Sam Houston is an iconic Texas war hero and important political figure of the 1800s. Sam Houston’s rich historical influence makes him a great character for adults and children to dress up as in any number of historical-costume themed events! Henrietta King, of King’s Ranch, is one of Texas’ most successful historical ranchers. Her affinity for keen business practice and philanthropy make her a fantastic character choice for children’s educational historic events. “King of the Wild Frontier” Davy Crockett is one of Texas’ most celebrated folk heroes. 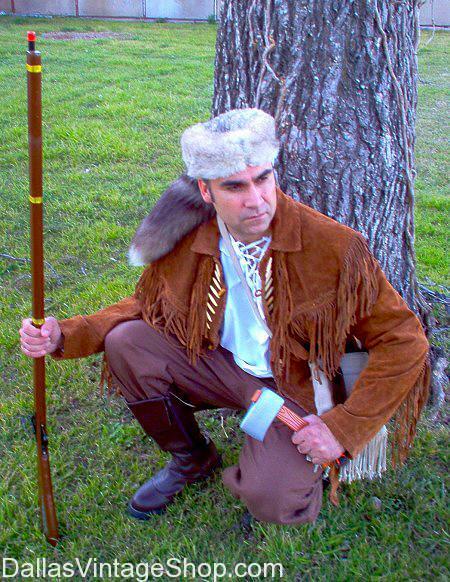 From his involvement in the Texas Revolution, his opposition to the Indian Removal Act, and his eventual death at the Battle of the Alamo, Crockett’s perpetual fight for freedom makes him a great choice for educational historical chracter costumes. Juan N. Sequin, significant contributor to the establishment of the independence of Texas and the Texas Revolution. We can help you assemble all the amazing outfits of any of the great heroes of Texas or any historical figures. Historic Famous Texans Period Attire, 1800s Mary Ann “Molly” Goodnight, Texas Panhandle Rancher, Texas Folk Heroine, “Darling of the Plains,” always kind to ranch hands and animals. We have all the outfits for Great Texas Events like “Texas Heroes Remembered” in Glen Rose 0n May 20, 2016. Go to our DFW Events Calendar to read more. Texas History Figure, Thomas Jefferson Rusk, Attorney, Businessman, Political & Military Leader of the Republic of Texas becoming its first Secretary of War and he was a gereral at the Battle of San Jacinto. 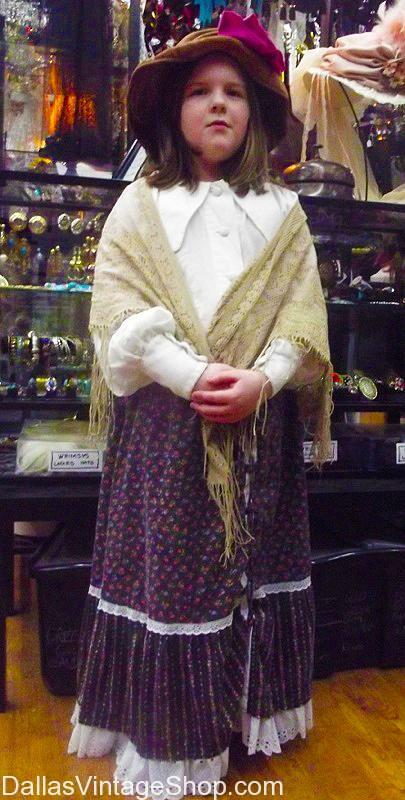 Find any Texas Historical Characters Costumes, wigs and all the possible accessories you need at Dallas Vintage Shop. 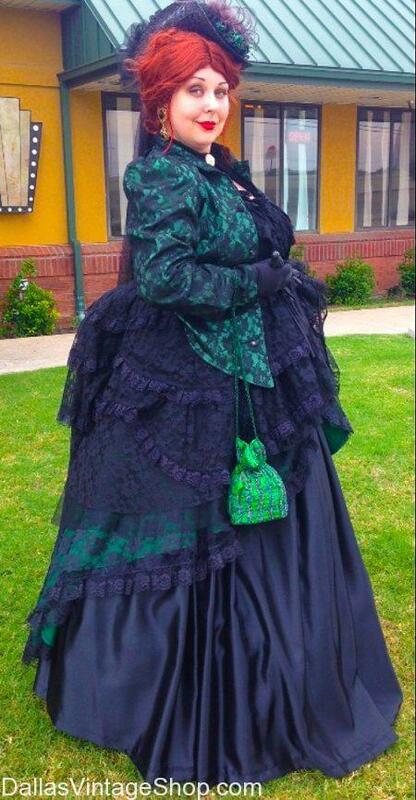 This glamorized Madame Fannie Porter Costume, operator of the famous ‘boarding house’ which was frequented by Butch Cassidy’s Wild Bunch and many notable lawmen and outlaws alike. We have amazing Reproduction Period Attire, Costumes and all the Period Accessories you need for historical reenactment, film, theatrical or fabulous theme parties and galas. You are in Texas History category.